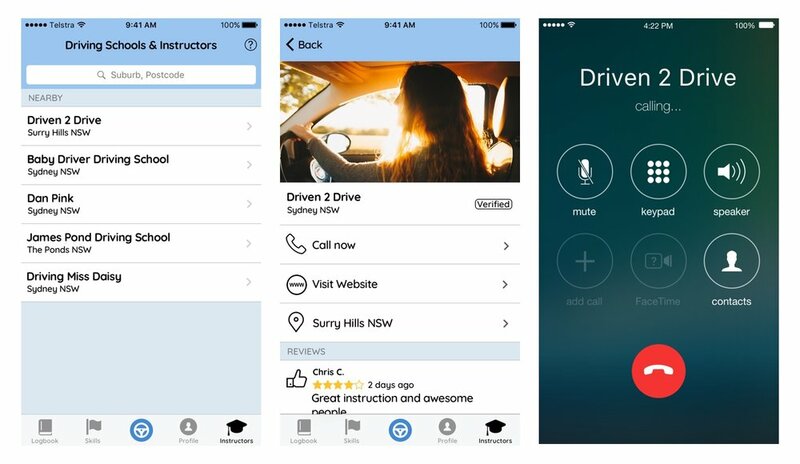 Roundtrip is a free and officially recognised app that lets NSW learner drivers record their supervised driving practice. It's available for iPhones (and soon for Android devices). If you'd like information on how to use the app please visit the supervisors page. Add your school to the app! We're adding a list of accredited instructors and schools in the app so that learner drivers can quickly find a nearby instructor. If you're an accredited instructor or school interested in appearing on the list please visit our instructors directory website.